I was delighted to be invited by Soo Kee to attend the preview party of their Eternal Love jewellery collection at Kudeta. The event would only start at 9pm in the night and only the women get it. With my gf at the event. 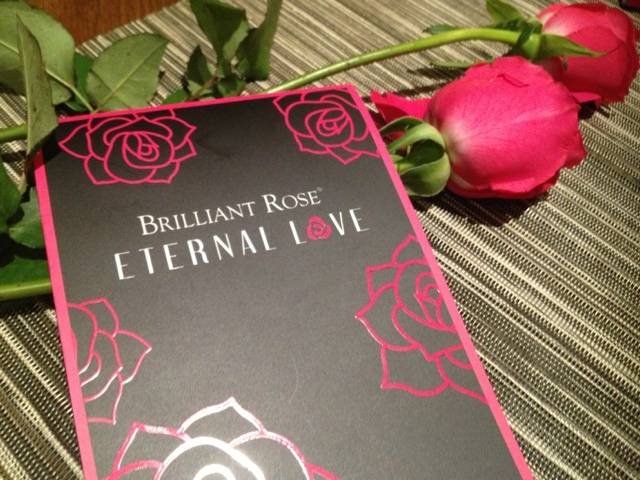 Roses were the main theme of the night. 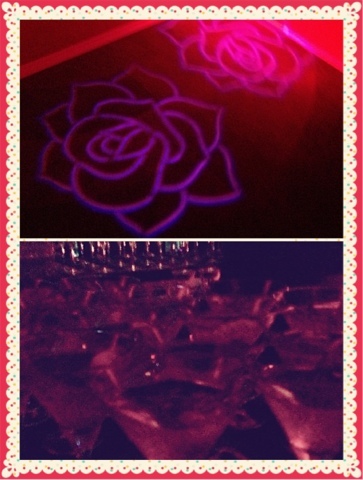 Rosés were seen everywhere from projection on the floor, showcases to cocktails. Ladies were served free flow Lychee Martins lined with rosé petals from 9 to 11pm. The new collection was worn by the lovely models. 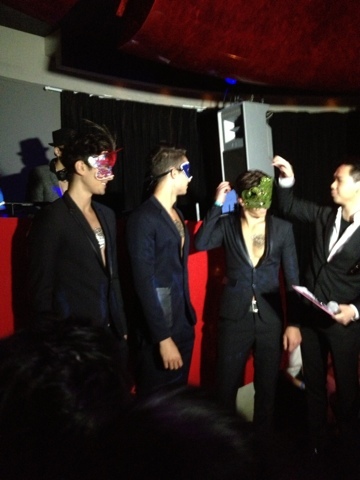 The highlight of the night came when the male models unveiled their faces. 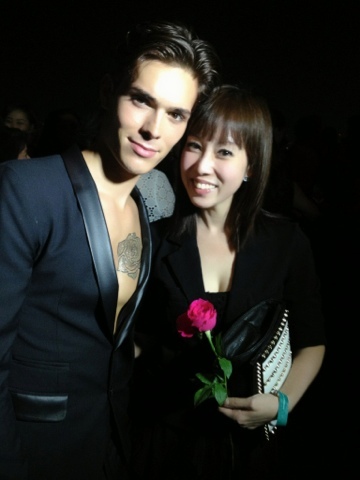 Every lady attending the event was presented with a stalk of rosé and the chance to have a polaroid taken with the guy they chose earlier. What a wonderful end to the evening. Kudos to the team of Soo Kee for the successful event.